Price:$ 2.99/yr. ($ 17.99 after 12 mo.) VAT exc. 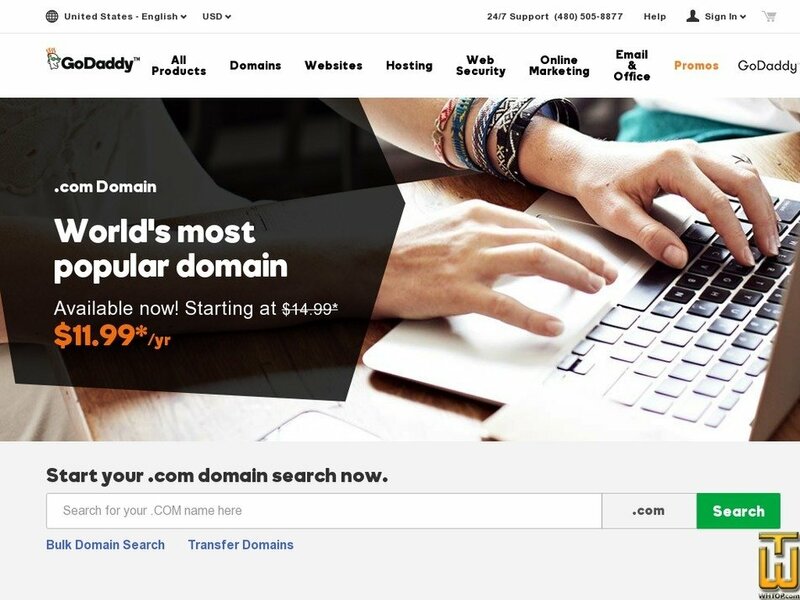 on who can register a .com. $4.00 When registering or transferring for at least two years.